Prof. Anatolij Zubow, Dr. rer. nat. 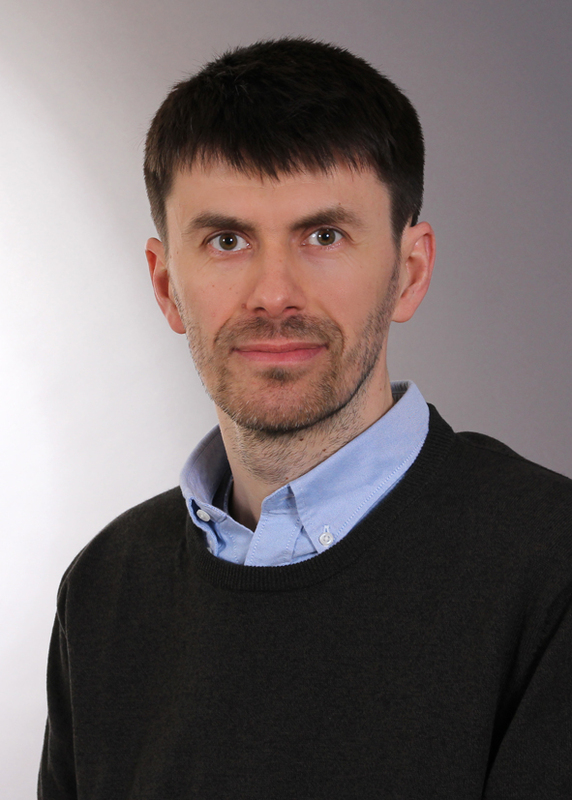 Anatolij Zubow is Interim (Gast-) Professor of Electrical Engineering and Computer Science at the chair for Telecommunication Networks (TKN), Technische Universität Berlin, since October 2018. His research interests are in architectures and protocols of wireless communication networks as well as in protocol engineering with impact on performance and QoS aspects. Recently he is focusing mainly on coexistence of heterogeneous wireless technologies in unlicensed spectrum, high-performance IEEE 802.11 networks, software-defined wireless networking and ultra-reliable low latency communication. He has strong interest in prototyping, experimental work and testbeds. In the past, he did research in the area of wireless ad-hoc mesh networks at the Humboldt Universität zu Berlin where he received his PhD degree in 2009. Moreover, he had two research visits undertaken at the NEC Network Laboratories in Heidelberg, where he was working on future mobile networks.